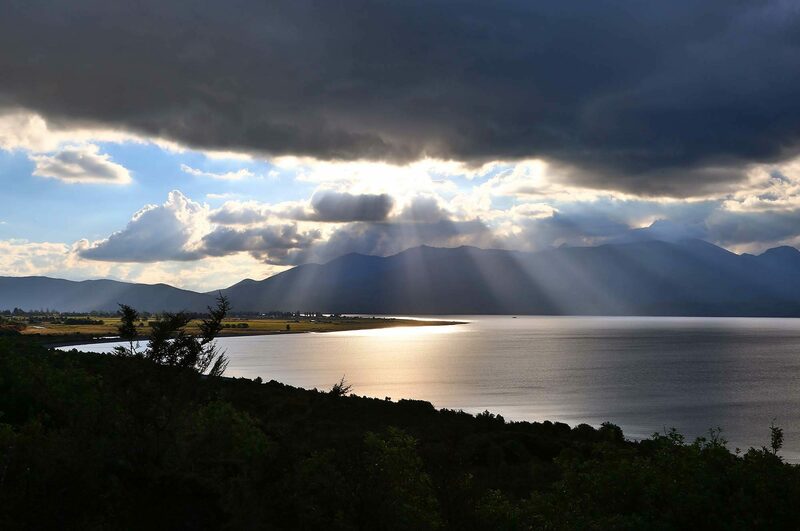 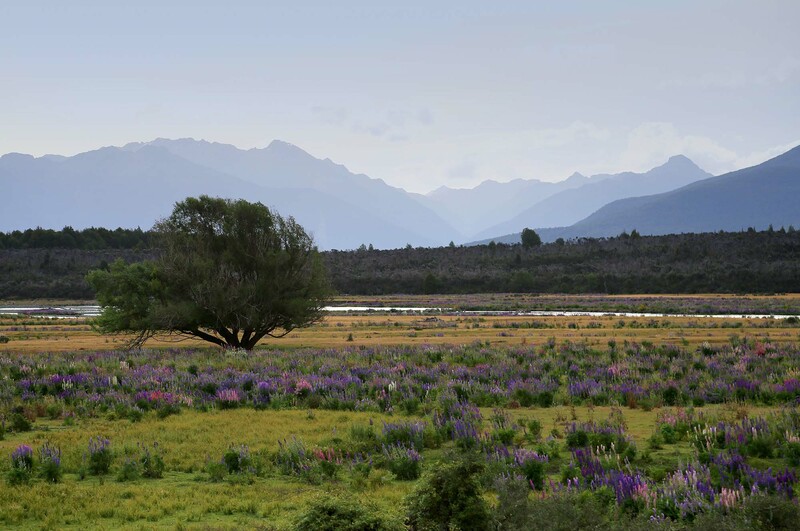 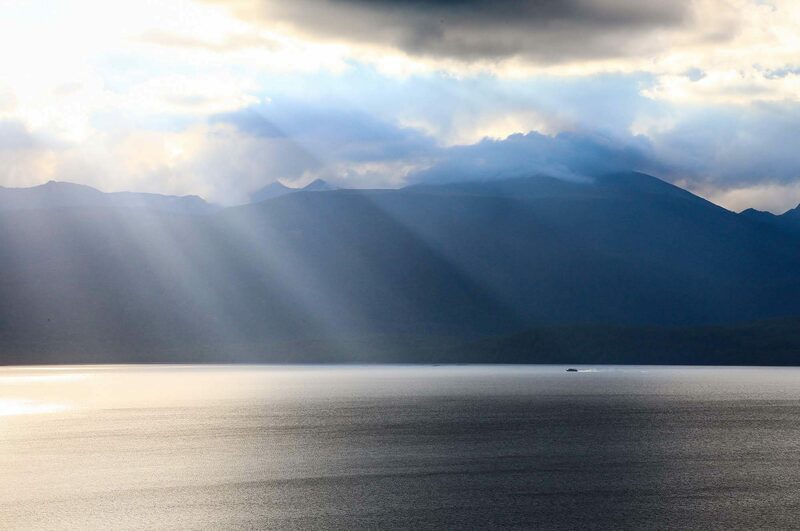 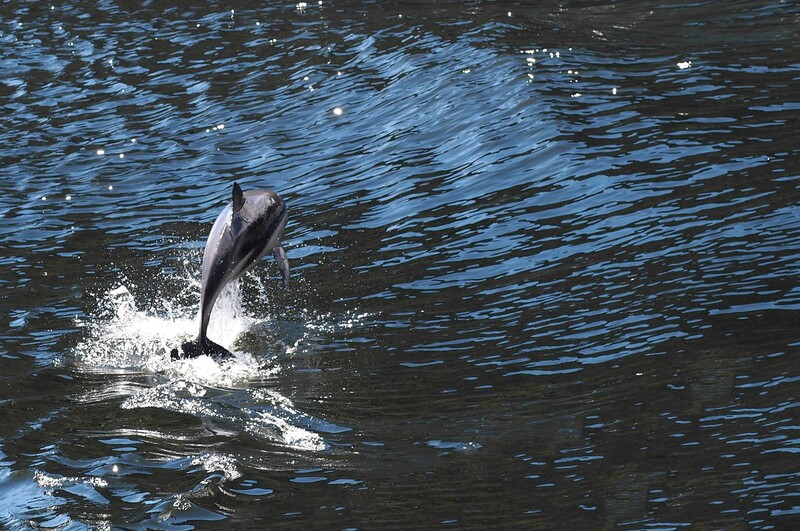 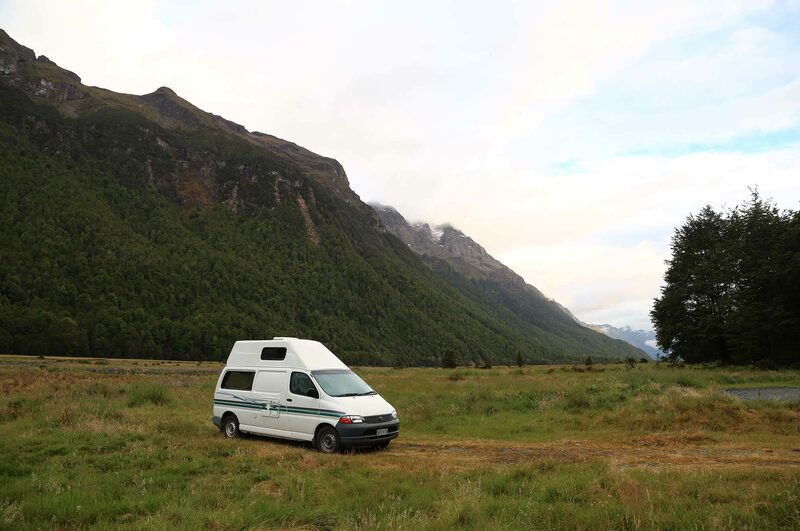 We travelled south towards Te Anau which marked the start of the epic drive into the Fiordland National Park. 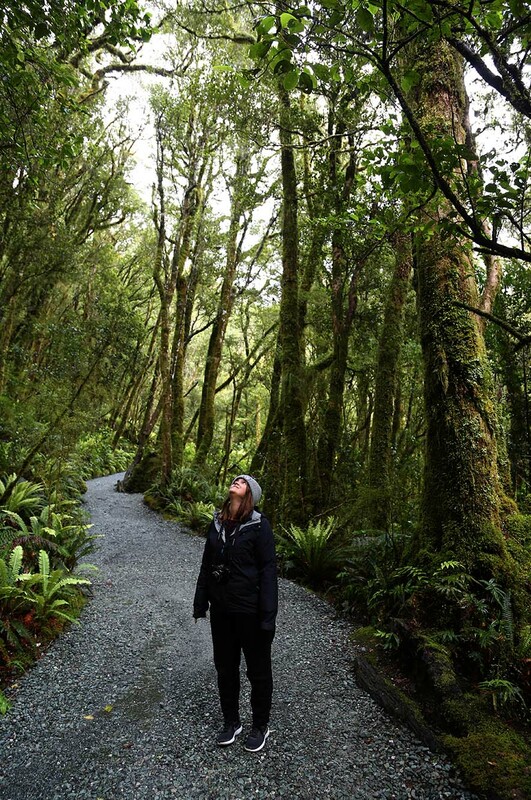 At Te Anau we went to the local glow worm caves where we sat on a small boat in the pitch black looking up at thousands of glow worms on the cave roof. 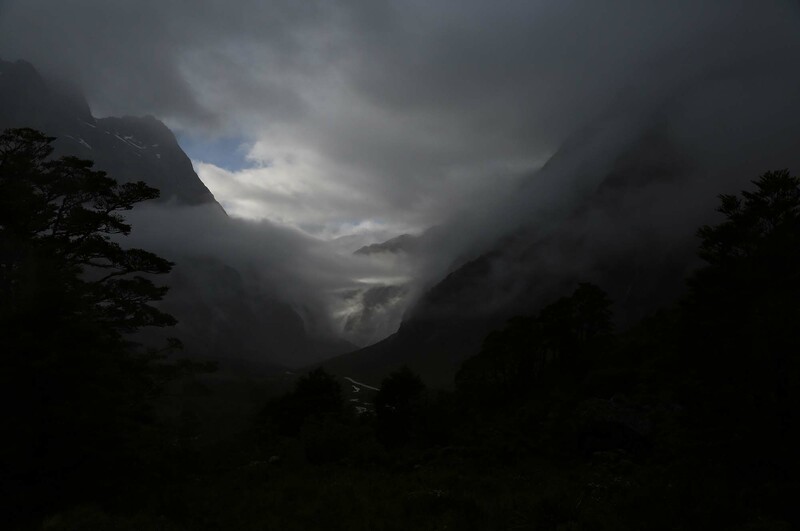 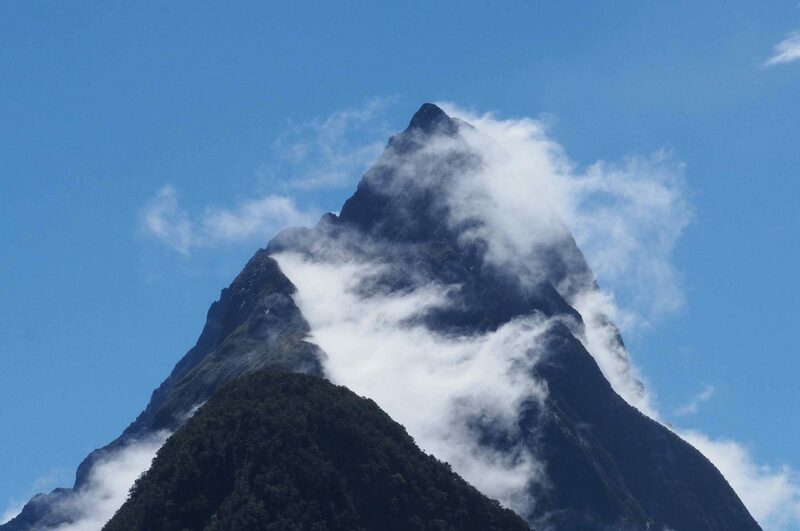 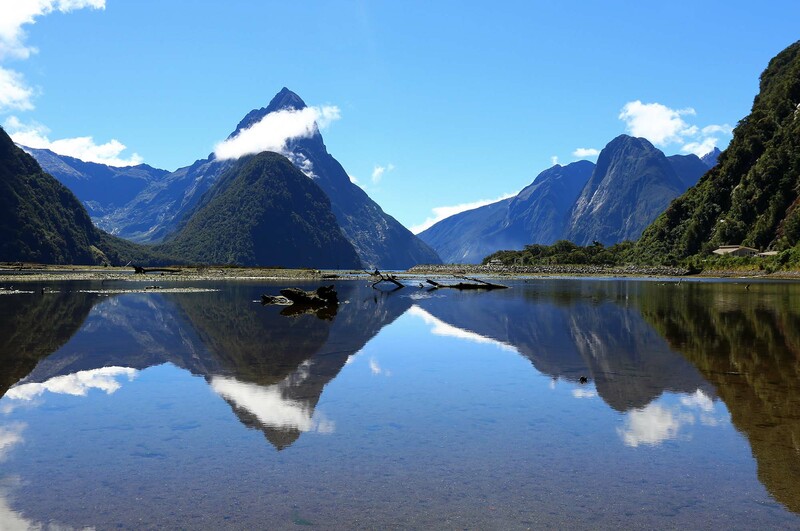 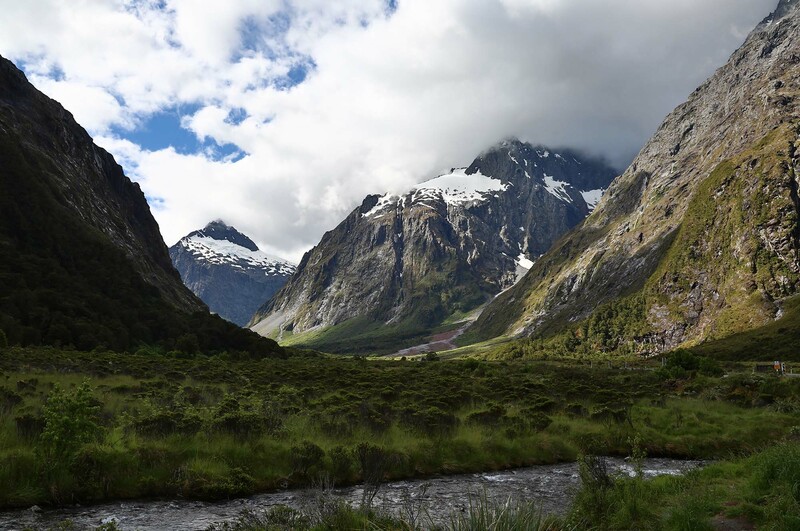 We then drove into the National Park, staying a night in one of the doc campsites en-route and prepared for an early start the next morning down highway 94 to Milford Sound. 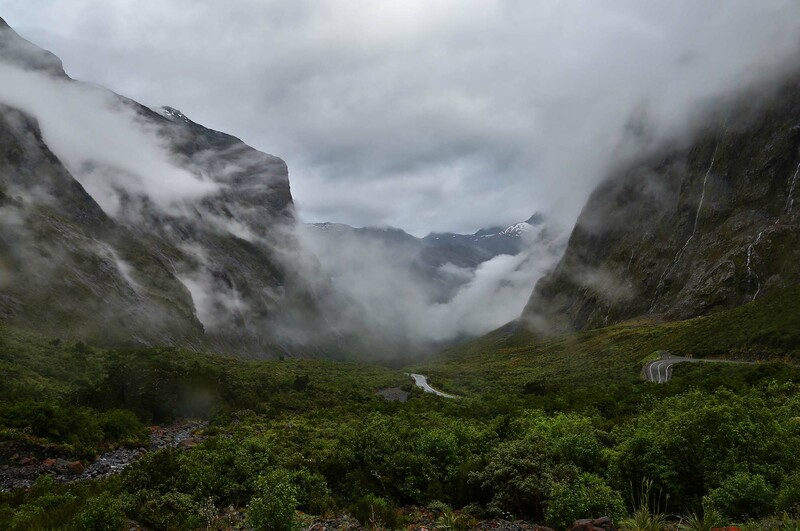 The next morning we travelled along the mountainous road to Milford Sound, stopping off at multiple awe inspiring scenic stops along the way. 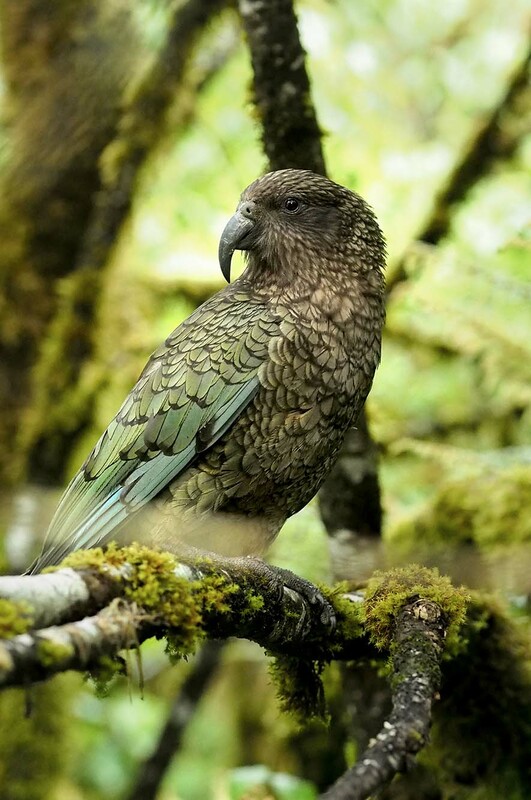 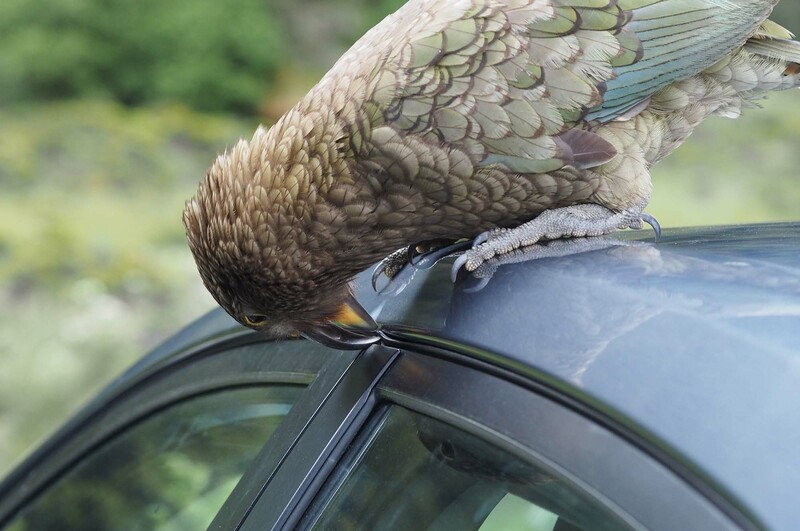 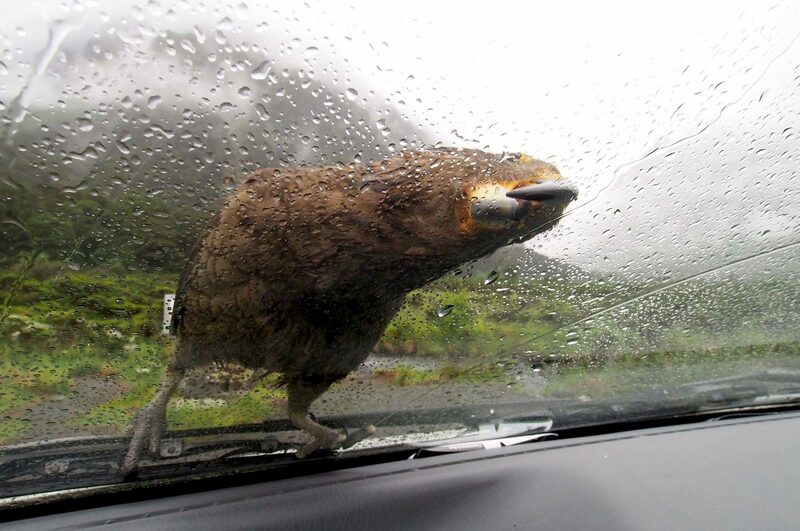 We were lucky enough to catch a glimpse of the famous Kea parrots as they tried to attack our car at one of the stops. 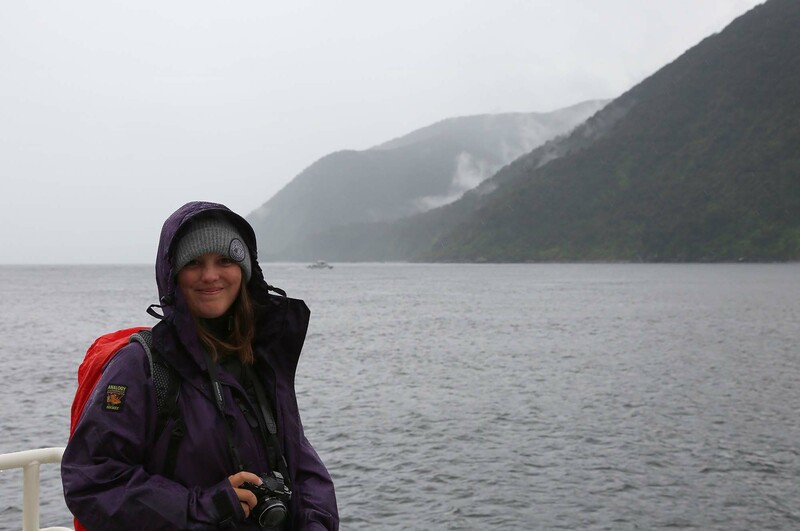 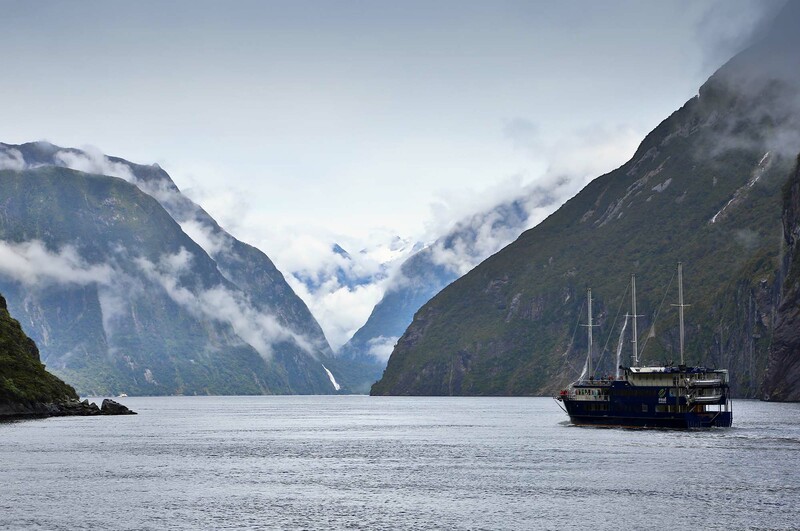 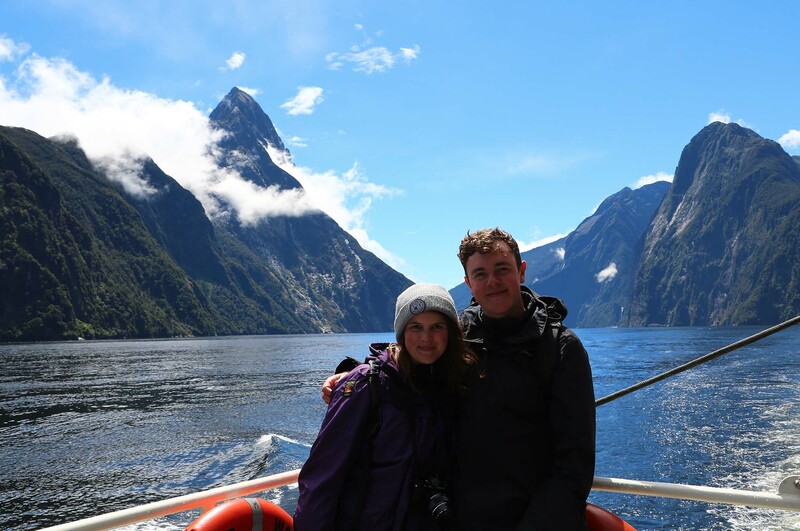 Milford Sound is actually a glacier carved fiord rather than a true sound, our boat took us out across the water which is the only real way to experience the huge mountains enclosing you on all sides. 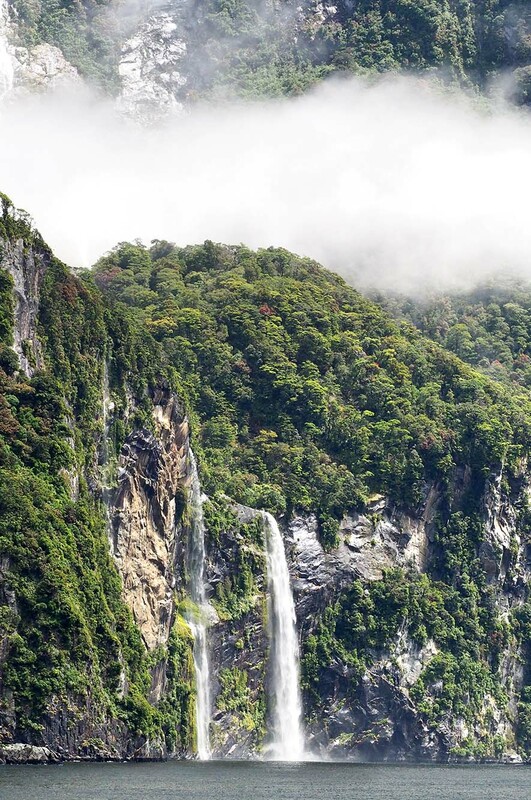 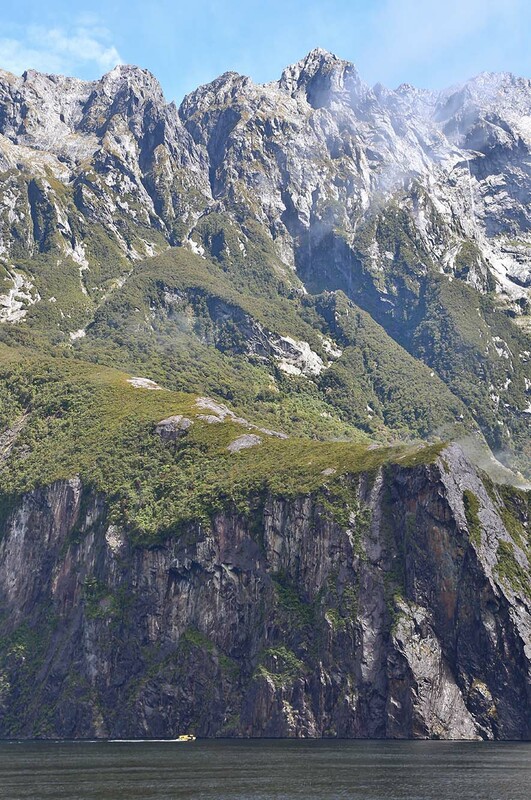 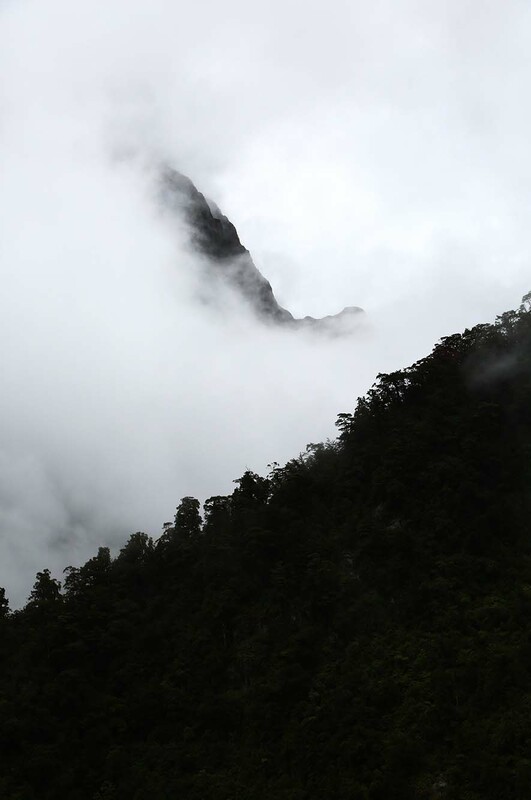 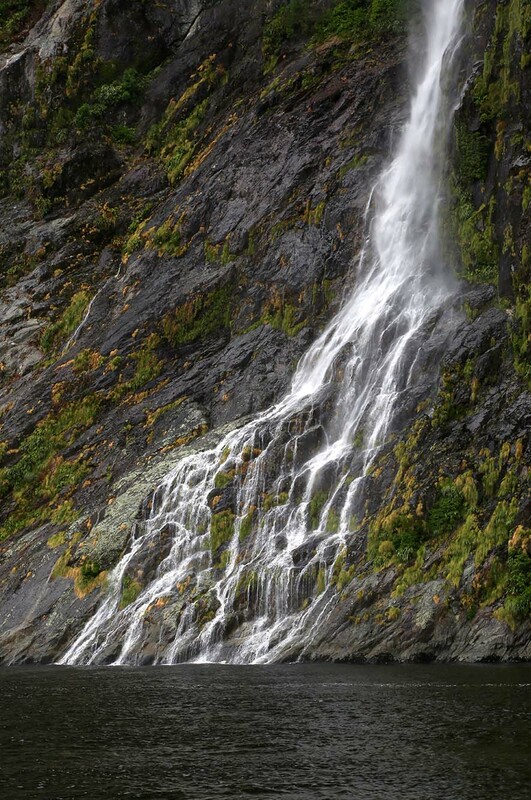 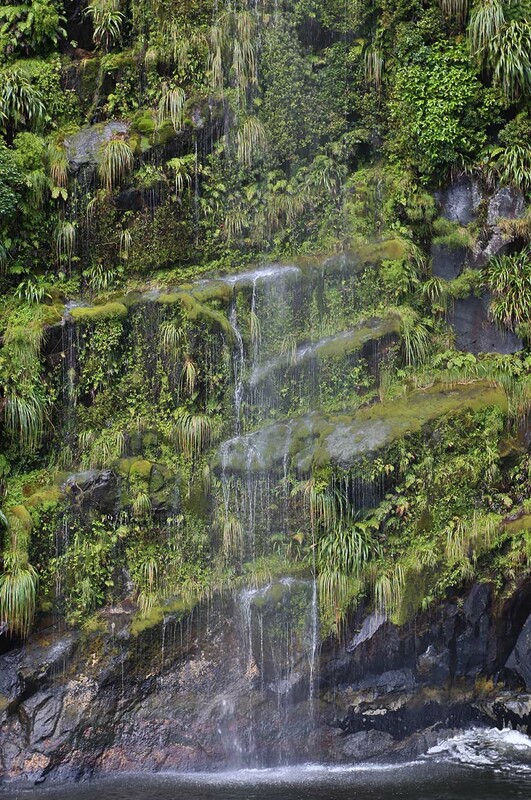 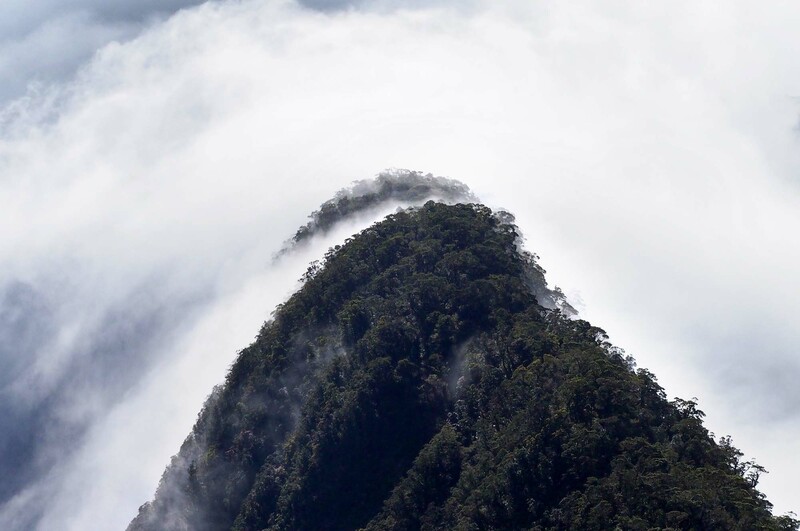 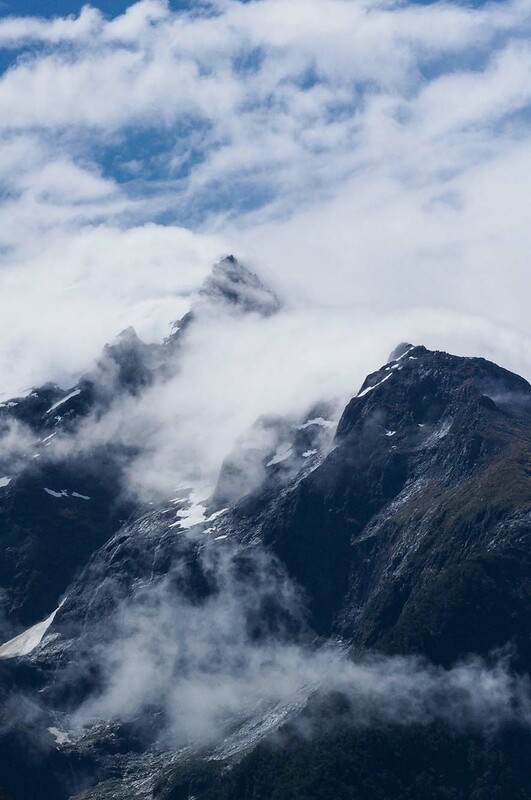 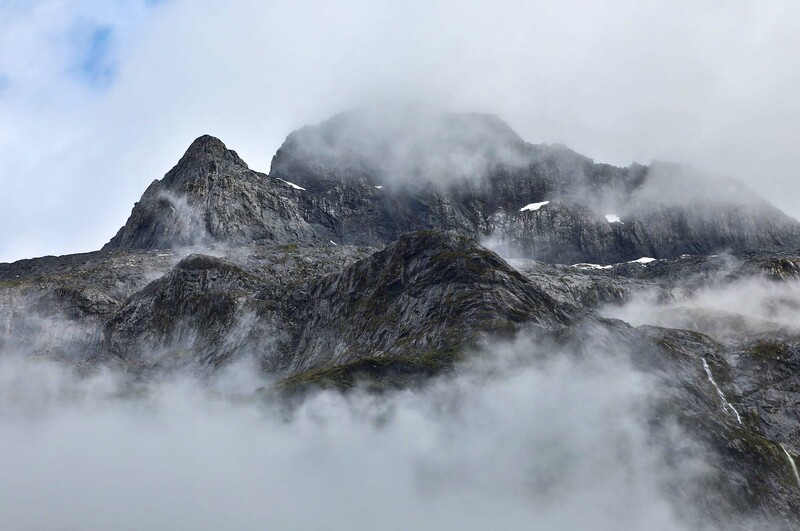 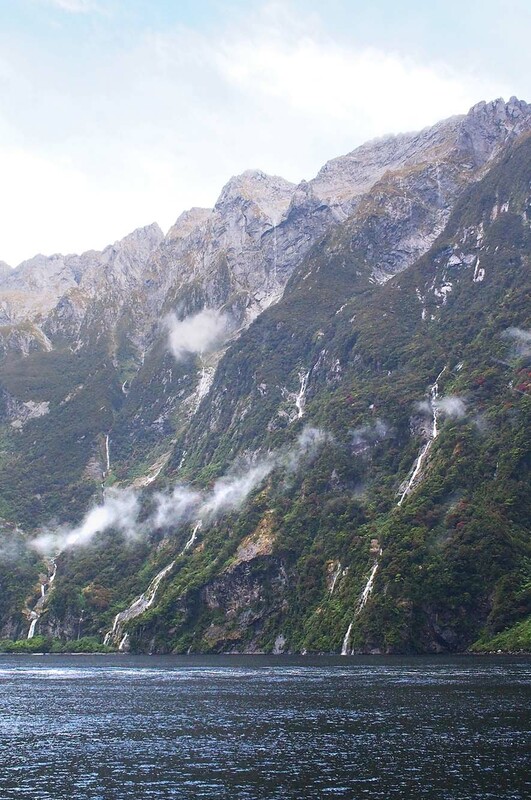 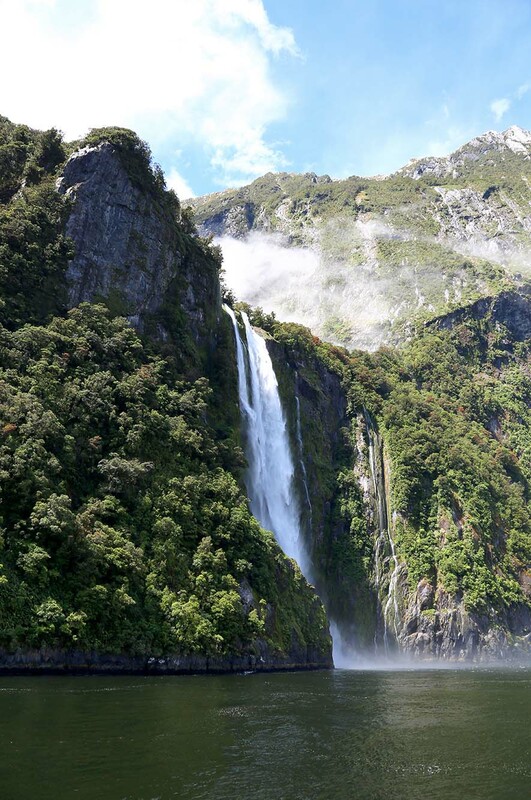 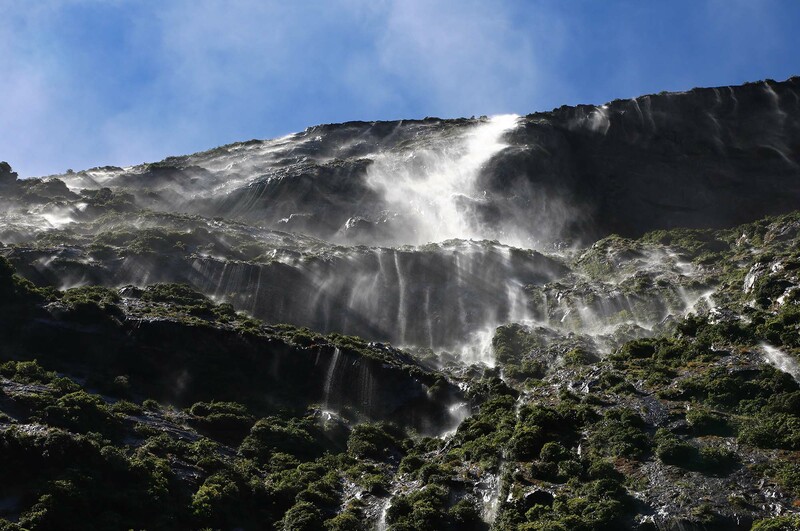 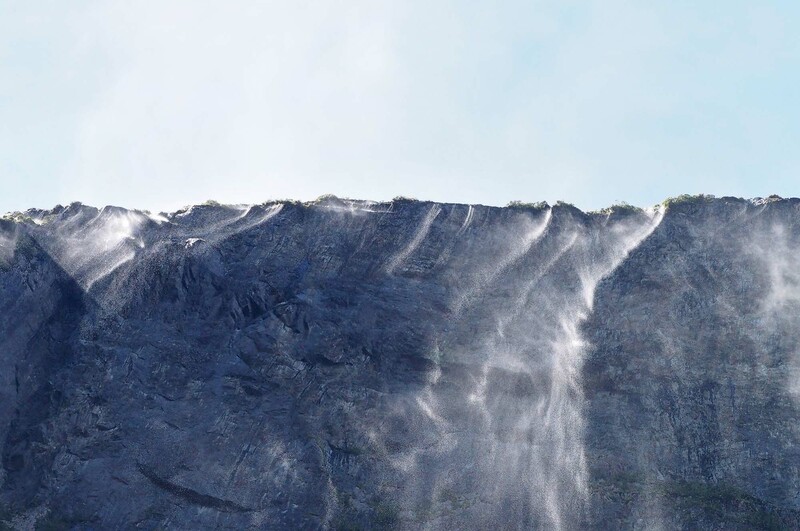 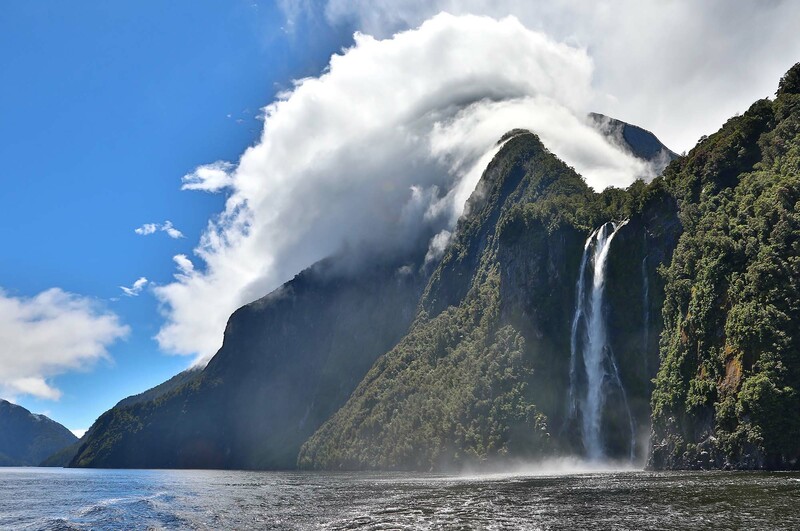 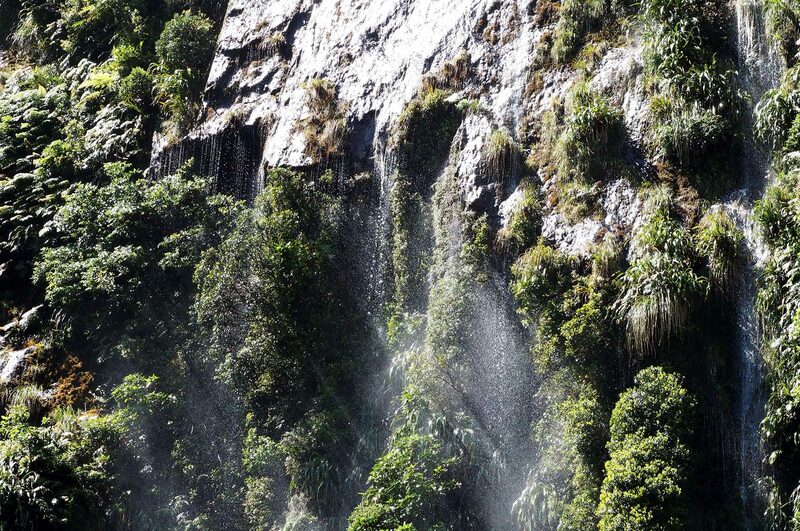 When it rains, hundreds of waterfalls appear across the mountains with a ever changing mist that hovers halfway up occasionally allowing a glimpse of the huge peaks above.